Over the past decade, technological advances and shifts in social attitudes have dramatically changed the way we view urban mobility. The transformation of the auto industry has affected not only the way we move from point A to point B, but it also has left a significant impact on energy companies, insurers, health care, the car manufacturing industry, and even government policies. All of these eventually add up to an entirely new ecosystem of urban mobility, which, in turn, will determine the emerging trends in the parking industry. There is little doubt that the introduction of services like Uber and Lyft has played a major part in how we perceive today’s transportation and, more importantly, changed the direction in which it will evolve. According to a survey conducted by the International Parking Institute (IPI), 62% of professionals in the transportation and mobility sector view the use of TNCs (Transportation Network Companies) as the deciding factor that influences parking. Obviously, there are other forces at play that contribute to the advancements in smart parking technologies as well as policies that surround it. The same survey showed that societal attitudes also play a major part, as more and more people exhibit a demand for more livable and walkable communities. a desire for sustainability and environmental awareness. 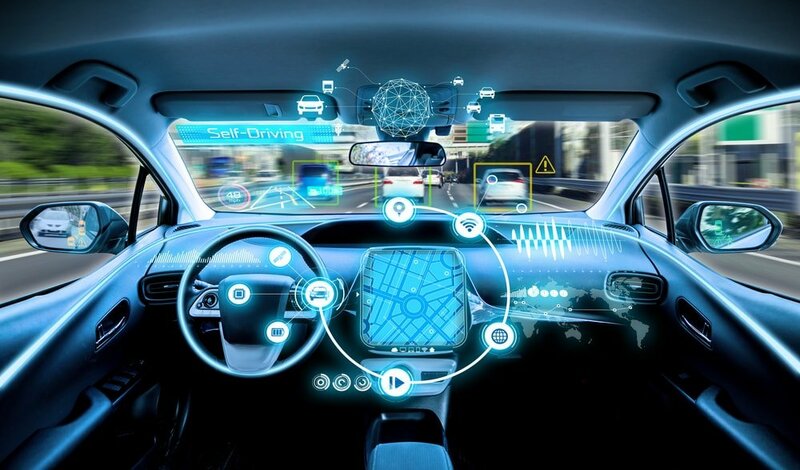 Surprisingly, the development of self-driving vehicles was not considered as influential a factor as all of the above, with only 18% of the surveyed identifying it as a decisive aspect. Moreover, 30% of people asked believe that autonomous vehicles will not have a huge impact on parking and transportation over the next 10 years. Despite the fact that the younger generation is moving more and more towards transportation-as-service, parking facility owners, operators, and managers still see that their customers drive and need proximate parking access. Thus, there is a great demand for innovative technology that can deliver accessibility, affordability, convenience, and efficiency. Currently there is a huge void in our cities’ and universities’ ability to adequately plan and regulate parking. This is due to the lack of accurate real-time and historical data. The fast paced changes in our urban areas, in many cases, quickly outstrip our ability to plan and build an infrastructure that can keep up. Furthermore, there is a great disconnect and lack of collaboration between parking operators and municipalities. But today, we can clearly see change. All over the world we see the adoption of the Smart City concept. Singapore, London, and Barcelona are just a few examples of those cities already making great progress in this direction. More cities like Amsterdam, Boston, and Seoul are following in their footsteps. The combination of GPS, cloud software, mobile phones and sensor space-monitoring systems allows for the development of easy way-finding applications. With an array of IoT sensors generating real-time data on parking-spot occupancy, drivers can now navigate to the nearest open spot via a mobile app. This data can also be used for further optimization of city traffic and parking pricing policies. Not to mention that the same information can be used to maximize revenue by detecting overstays and directing more drivers to underused spaces. There are not many things as frustrating in our everyday lives as spending a ridiculous amount of time looking for a vacant parking spot and then realizing that you don’t have any change on you. That is why the adoption of automatic mobile payments takes third place. Electronic payment is a worldwide trend that is prevalent in many industries today, parking is no exception. The previous two trends show that mobile technology will remain a driving factor in the development of smart parking and transportation. People want mobility in their cities to be convenient, whether that mobility is in the form of public transport, car sharing, cycling or simply driving a car. Fortunately there is an emergence of mobile transportation applications that provide drivers and others with real-time data on pricing, availability and e-payments for a multitude of mobility options. Those mobile transportation apps will have a huge impact on parking. The IPI’s report shows that nearly 50% of respondents see mobile apps as the game-defining trend in parking. Finally, the number 1 trend. It might surprise you, because it has nothing to do with cloud-computing or the Internet of Things. It’s simply the curb. 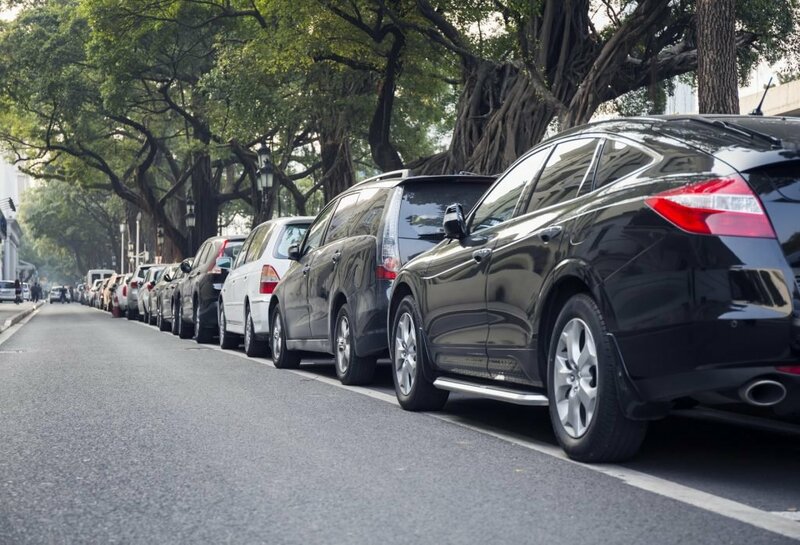 New curbside management policies are one of the major factors affecting the future of parking. In 2016, the city of Seattle implemented and enforced new policies that redefine the curb lane as a “flex zone,” instead of a parking lane. Depending on the street type, the lane is divided into priority zones with in-lane stops, dedicated loading spaces, and protected bike lanes. According to a report by NACTO (National Association of City Transportation Officials) San Francisco, where a similar pilot project was implemented by SFPARK, drivers saw a 43% drop in the time required to find parking spots. Moreover, double parking fell by 22% and public transport saw about a 4% speed increase. Meanwhile, the survey by IPI showed that the need for new innovative curb management strategies is the number 1 trend in parking, with 52% of respondents identifying it as a leading industry trend. Cities have come to realize that a smart parking infrastructure that uses the power of sensor and cloud technology along with more effective transit strategies can be leveraged to improve urban mobility and fundamentally change the way we park our cars and manage our parking resources. Much of the technology needed to turn the vision of smart cities into reality already exists. Moreover, if implemented wisely, such technology brings a fast return on investment and can open new sources of revenue for municipalities. However, deploying city-wide IoT networks alongside with the implementation of more effective policies are quite challenging endeavors that require a great deal of dedication, time and planning. Nevertheless, these tech trends are exciting as they are a clear indication that our cities are moving towards a smarter and more sustainable future.